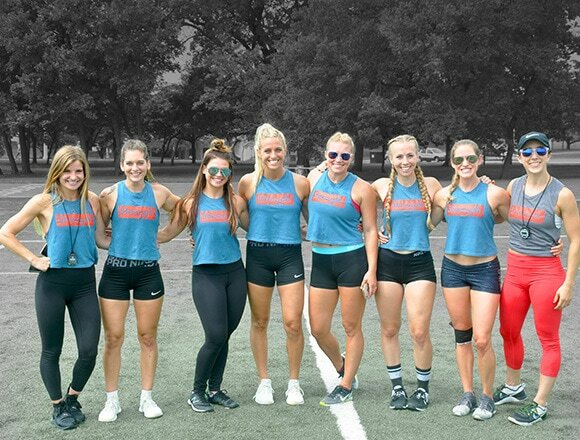 Our elite team of personal trainers provide personalized sessions for those who prefer a one-one-one training option. 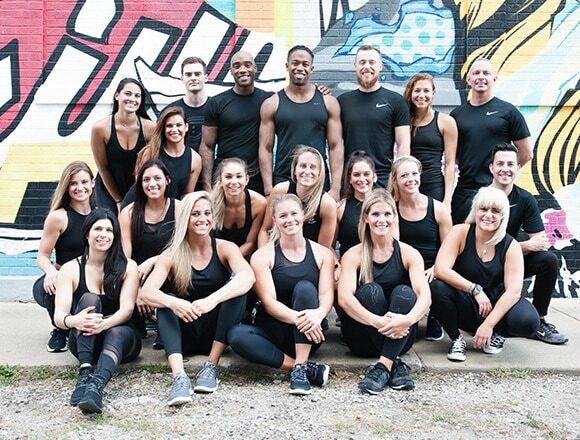 Each trainer focuses on proper form, movement and programming, customized to each client’s current level and goals to ensure real, long-lasting results. Train in an energizing & motivating environment with our team of experienced trainers, who lead 50-minute high-intensity interval training classes that target the whole body. Each workout is scalable to all fitness levels, setting everyone up for success and helping all feel comfortable. Our community of elite trainers, encouraging staff, and motivated members create an inspiring and energetic fitness environment. Start today for an unparalleled membership experience. We have three separate gyms in Chicago for your convenience. Each class has been strategically designed by some of the top trainers in the industry. At CrossTown Fitness, we are continually developing the best workouts that bring results through advanced research and experience. Our results-driven trainers create body and mind plans impeccably designed to help you attain your goals. We work in unity with each member to deliver an approach that empowers you to maintain your optimum fitness level and lifestyle. 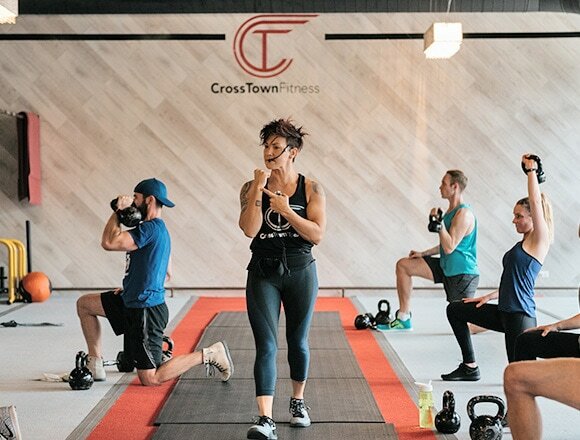 CrossTown Fitness is where qualified personal trainers and innovative classes come together with inspired design and our gyms in Chicago have cutting-edge amenities to ensure an encouraging environment for our members regardless of their fitness level. Experience our ultimate HIIT workouts that are challenging, intense, and proven to torch fat while ramping up your metabolism and energy level.